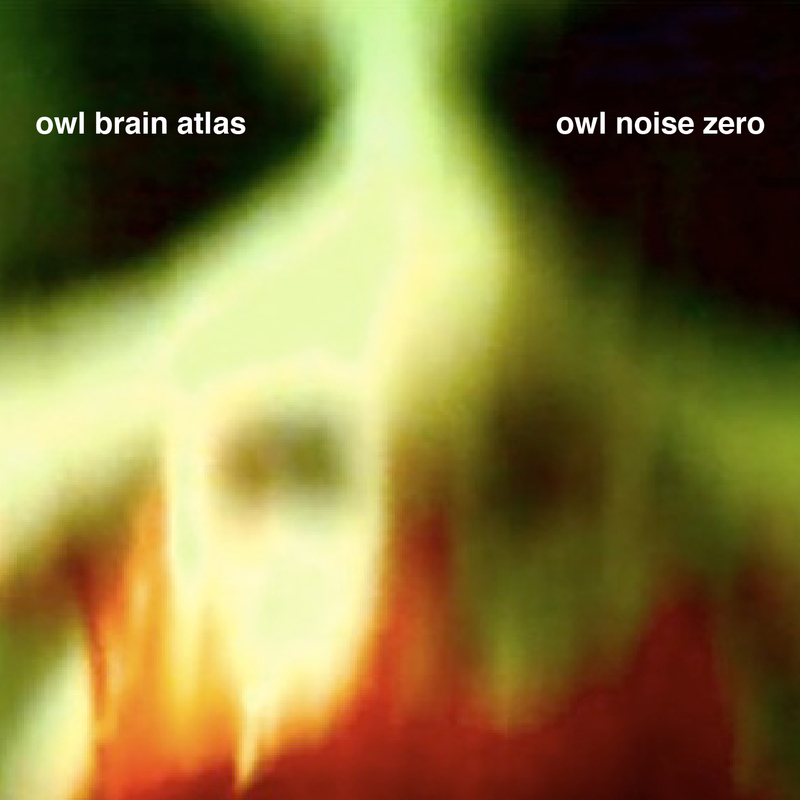 Two OWL BRAIN ATLAS tracks, DOKTOR TONGUES and DOKTOR TYME are included in Dada Yow! 's Refried Dada In A Lint Basket, a special Knotcast presentation for A Celebration of Dada & Surrealism on Portland's KBOO 90.7 FM. The Knotcast is scheduled to air on Sunday, August 31, 2008 at 5:00 PM (Pacific Time). Visit KBOO for more information and a schedule of events. Visit Dada Yow! for the track listing and artist information.